President Donald Trump at an event highlighting regulatory cuts. 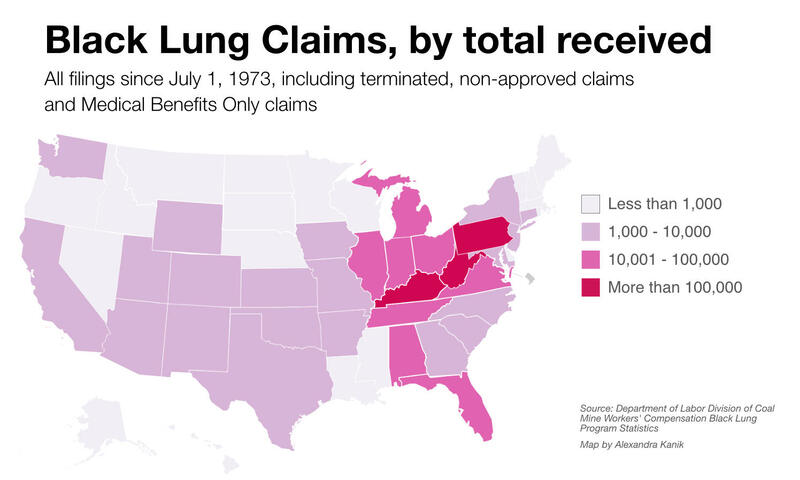 The Trump administration’s Office of Management and Budget has announced a review of an Obama-era rule that protects coal miners from exposure to the dust that causes black lung disease. That has some health and safety advocates concerned. 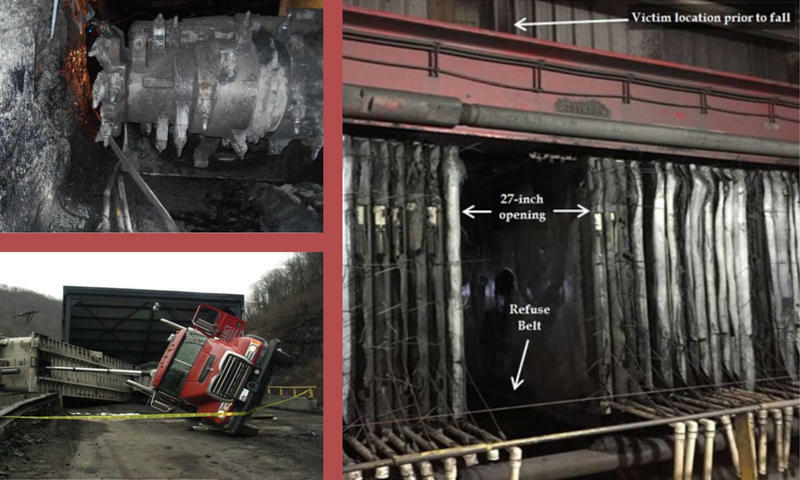 The review comes amid a tide of regulatory rollbacks by the Trump administration and at a time that black lung disease is on the rise in Appalachian coal country. 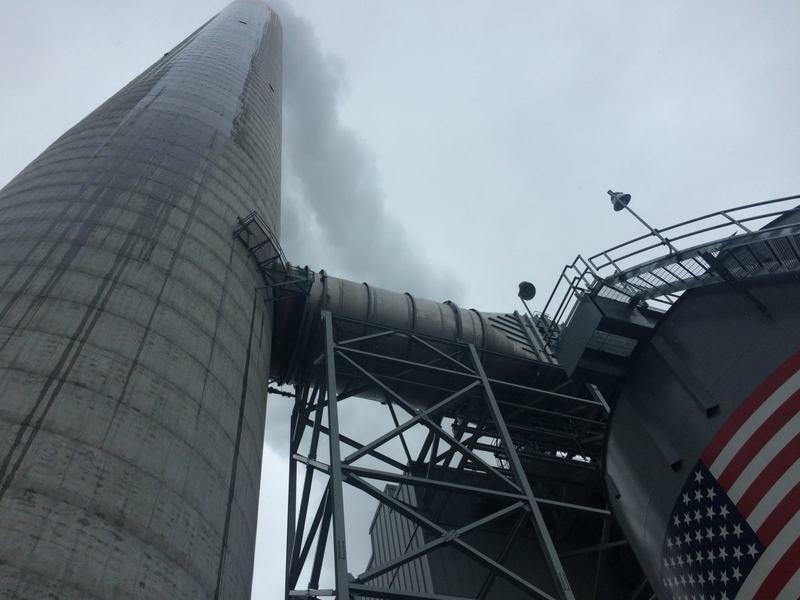 The timing of the announcement makes some health and safety advocates uneasy. 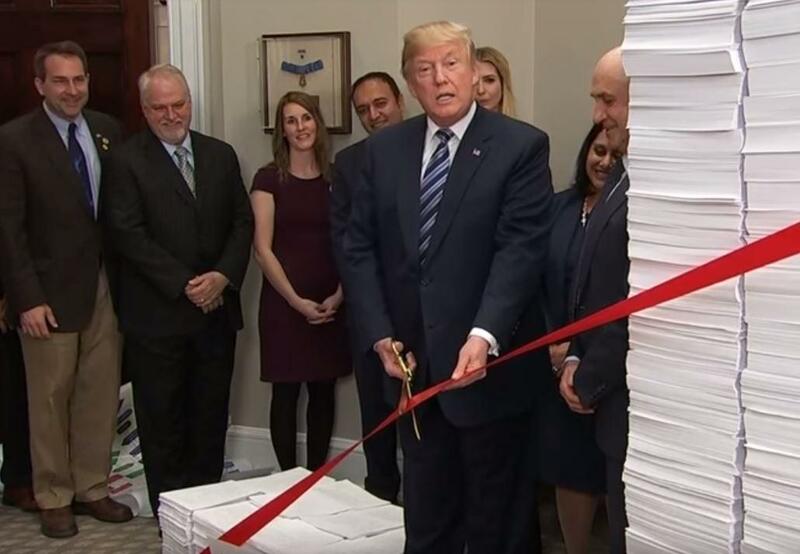 The administration announced the review the same day that President Trump held a press conference to highlight how quickly his administration has been getting rid of government regulations. 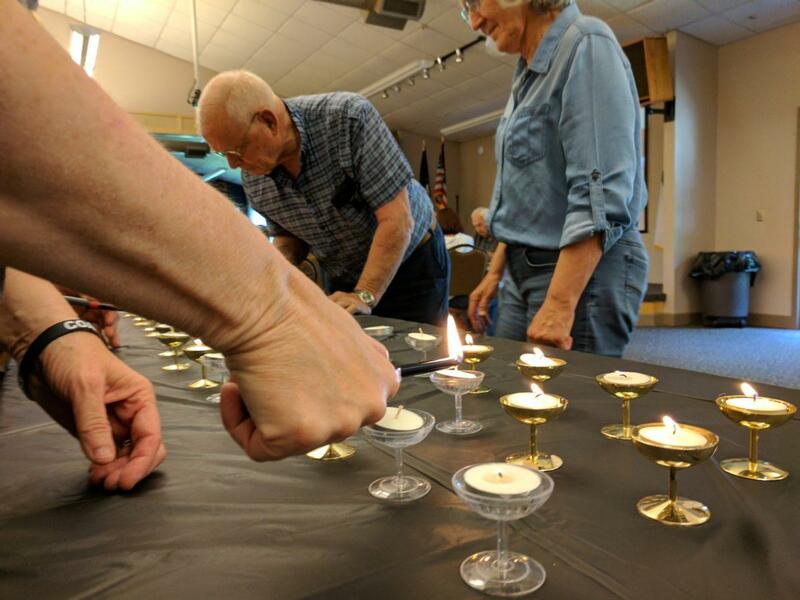 Members of the Southeastern Kentucky Black Lung Association light candles in memory of those lost to the disease. 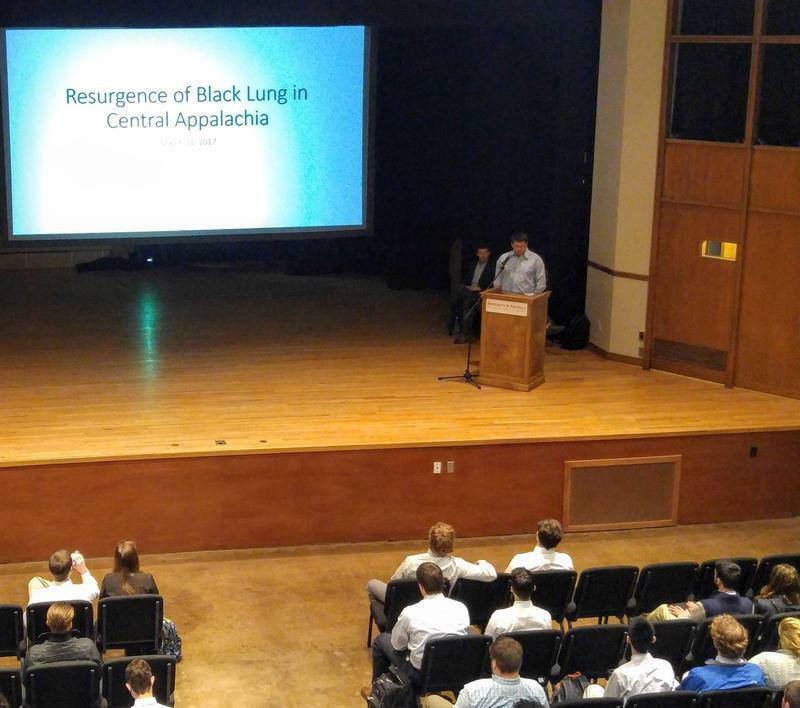 Dr. James Brandon Crum explains how inhaling dust creates scar tissue in miners’ lungs. 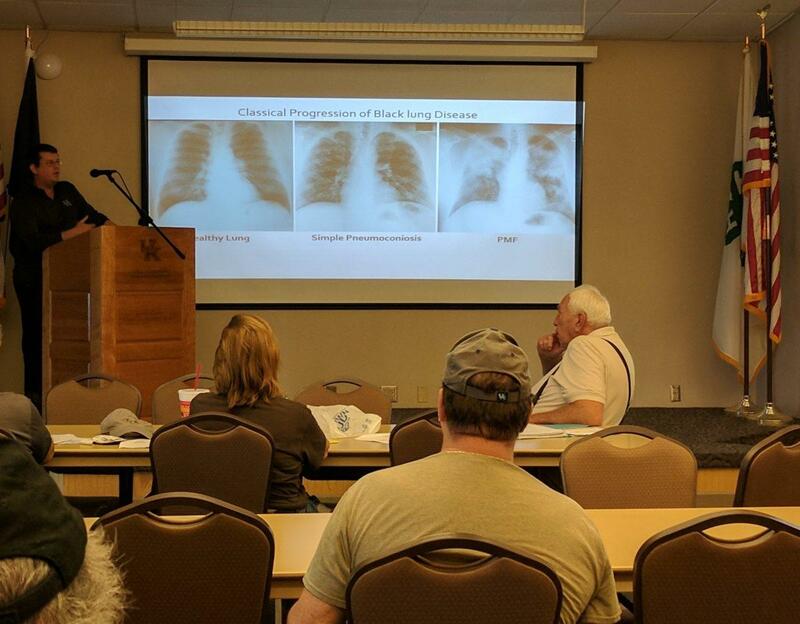 Federal health researchers are visiting the Appalachian coalfields to recruit allies in the fight against black lung. 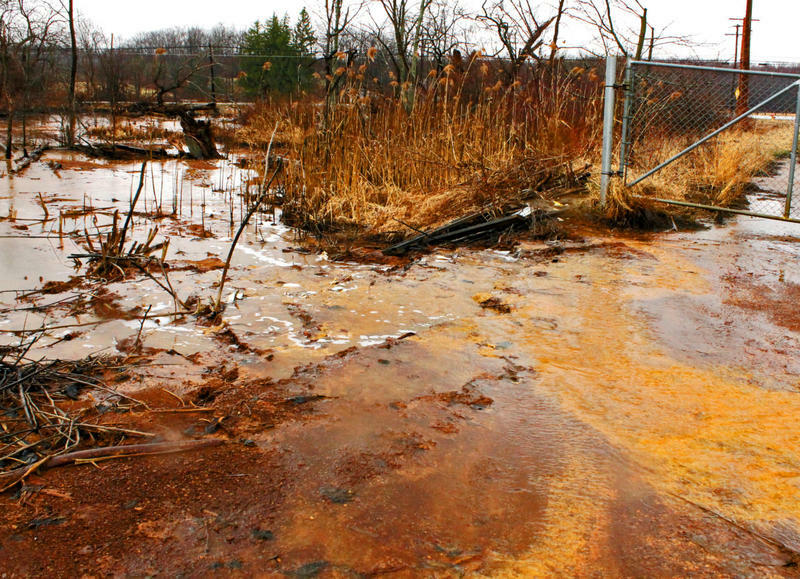 A resurgence in the worst form of the disease may affect as many as 5 percent of experienced miners in the region. Benny Becker of the Ohio Valley ReSource reports. The U.S. Senate voted along party lines Wednesday, 52 to 46, to narrowly confirm President Trump’s nominee to lead the Mine Safety and Health Administration, or MSHA.